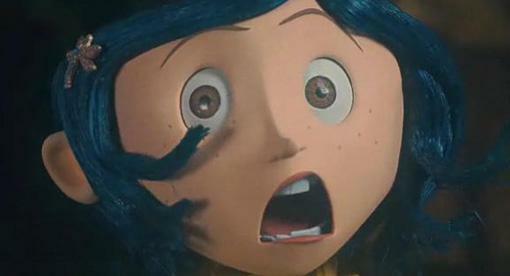 Hello all my creepy crawlers! I wanted to take a moment and celebrate the end of a long adventure thought college. 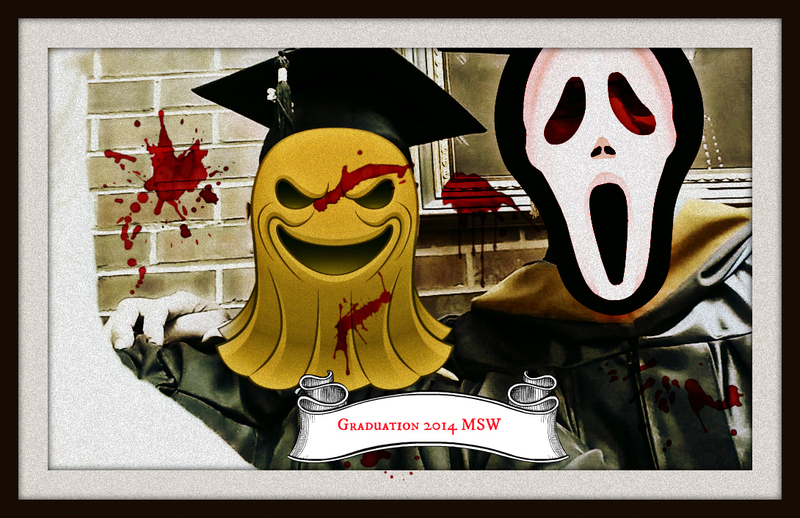 This horror blogger punk graduated with an MSW on May 4th! Go me! Now off to find a job that can support me philosophizing on the internet. Prospects are ripe! 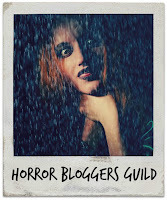 All you brain eating fiends can look forward to regular postings by yours truly.